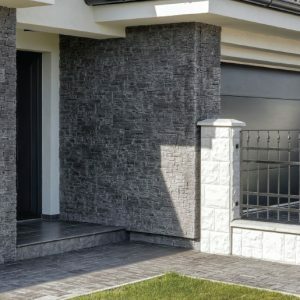 Decorative stone and facade tiles by Stegu offer plethora of colours, shapes and textures. The unusual structure and unique coloration give a realistic look of quarried stone to the CALIFORNIA tiles and corners. The use of California tiles creates an amazing play of lights and shadows thanks to a variety of textures and colors. 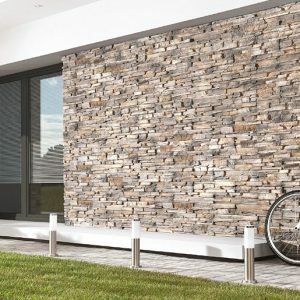 Decorative stone adds individual character to any interior, or exterior. 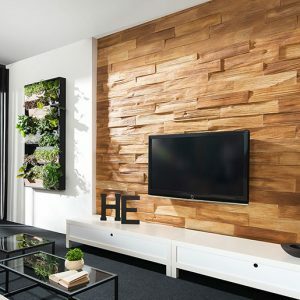 When applied to a single wall or some interior areas, it enriches them with a natural atmosphere. The tiles are made with great care to the smallest details. Wide range of products offering various colours, shapes and textures will enable you to create an unprecedented play of light and shadow in any room and will complement the style of the interior, as well as the space around your house. Stegu brick tiles reflect the nature of old town houses, industrial buildings and Mediterranean architecture. Colour palette harks back to natural brick, reflecting their structural variety. They perfectly fit Scandinavian interiors, as well as minimalistic and rustic ones. 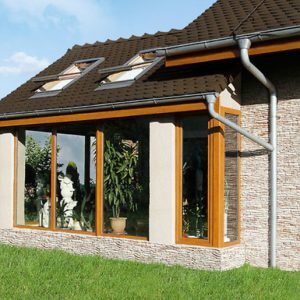 COUNTRY is a frost- proof, brick slip which is a perfect imitation of old Belgian brick. Hand-cast, from natural components only, on the base of pressed cement. They perfectly serve us a finishing material to every type of a building. Decorative stone adds individual character to any interior. When applied to a single wall and other interior areas, it enriches the natural atmosphere. 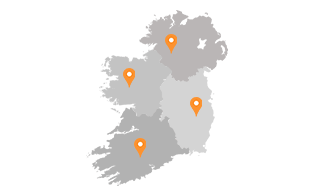 The wide range of products offering various colours, shapes and textures will enable you to create an unprecedented play of light and shadow in any room and will complement the style of the interior, as well as the space around your house. CRETA CREAM is a perfect imitation of cracked sandstone. Its rectangular shape makes an installation much easier. 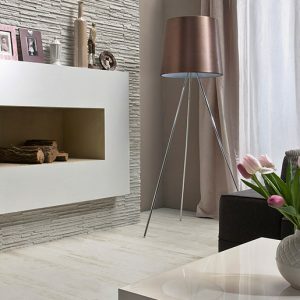 All our tiles are designed for interior decorative applications. Decorative stone adds individual character to any interior. 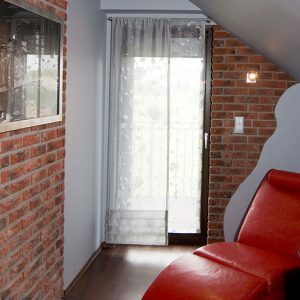 When applied to a single wall or some interior areas, it enriches them with a natural atmosphere. The tiles are made with great care to the smallest details. Wide range of products offering various colours, shapes and textures will enable you to create an unprecedented play of light and shadow in any room and will complement the style of the interior. Decorative stone Grenada Frost, reflects unique features of a natural stone. Inspired by picturesque Andalusian landscapes, it brings to mind charming and mysterious atmosphere of Spanish towns. Thanks to exceptional structure and the subtle colours, Grenada is a perfect match for both interior and exterior walls. Decorative stone Grenada Russet, reflects unique features of a natural stone. Inspired by picturesque Andalusian landscapes, it brings to mind charming and mysterious atmosphere of Spanish towns. Thanks to exceptional structure and the subtle colours, Grenada is a perfect match for both interior and exterior walls. 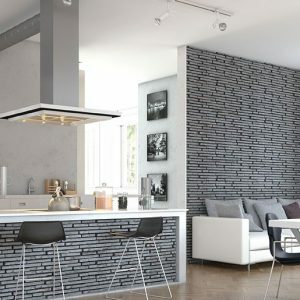 Stegu decorative brick tiles reflect the nature of old town houses, industrial buildings and Mediterranean architecture. 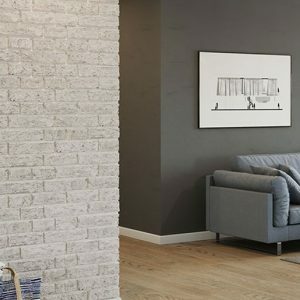 Metro flawlessly recreates the structure of natural brick in a high-performance gypsum tile, perfect for both residential and commercial spaces. The colour palette harks back to natural brick, reflecting their structural variety. They perfectly fit Scandinavian interiors, as well as minimalistic and rustic ones. 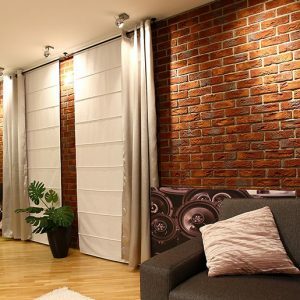 Mexicana is a frost- proof, brick slip which is a perfect imitation of old Belgian brick. Hand-cast, from natural components only, on the base of pressed cement. They perfectly serve us a finishing material to every type of a building. Decorative stone adds individual character to any interior. When applied to a single wall it enriches the area with a natural atmosphere. The wide range of products offering various colours, shapes and textures will enable you to create an unprecedented play of light and shadow in any room and will complement the style of the interior, as well as the space around your house. PALERMO decorative stone adds a warm charm to any area, with characteristics from the Sicilian architecture. Palermo is a frost- proof, brick slip which is a perfect imitation of old Belgian brick. Hand-cast, from natural components only, on the base of pressed cement. They perfectly serve us a finishing material to every type of a building. 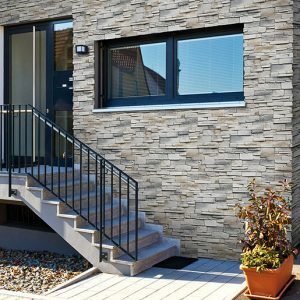 RUSTIK is a frost- proof, brick slip which is a perfect imitation of old Belgian brick. Hand-cast, from natural components only, on the base of pressed cement. They perfectly serve us a finishing material to every type of a building. Concrete Timber tiles structure is inspired by wooden planks. It is the undisputed hit of the upcoming season. TIMBER provides a unique visual effect both indoor and outdoor architecture. VENEZIA GRAPHITE is a decorative stone which suits for every interior. It gives the atmosphere of Venetian street and the warmth of an Italian sun. The visual effect is additionally enhanced by its unusual textured, finely cracked stone.